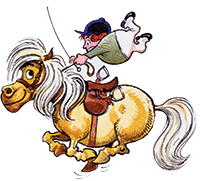 Thelwell is regarded as the unofficial artist of the British countryside and is possibly the most popular cartoonist in Britain, since the Second World War. 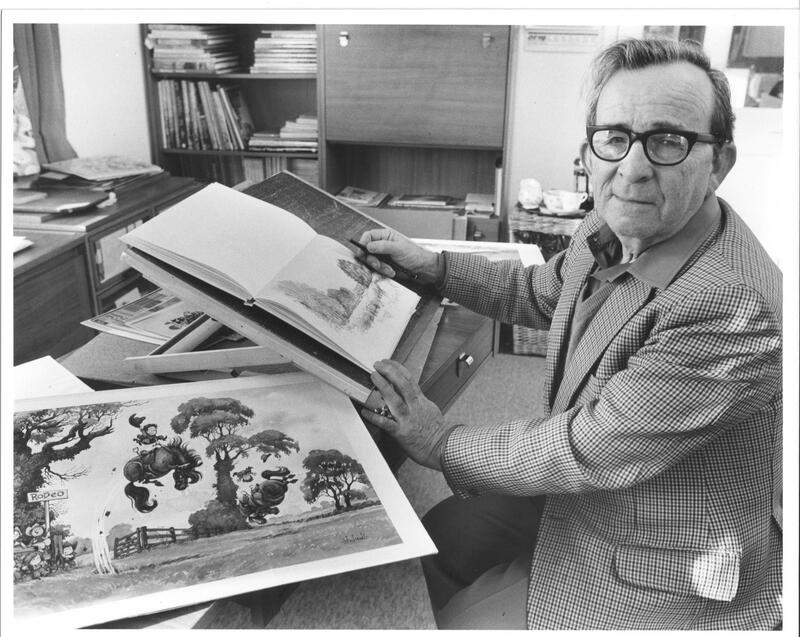 He commented on many aspects of human behaviour, but he is perhaps most synonymous with little girls and their little fat ponies. They have helped to ensure his continuing popularity and his immortality. 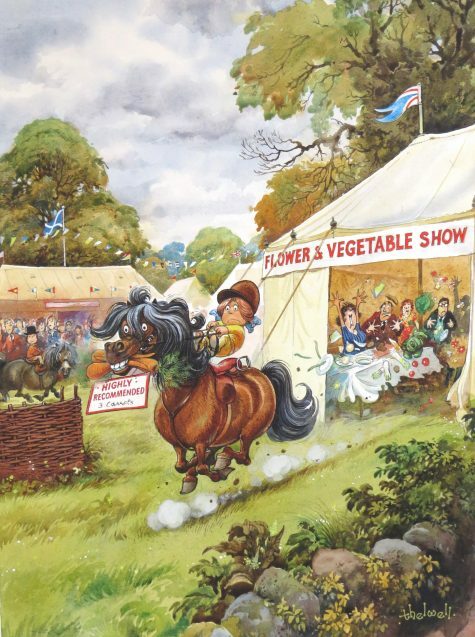 The Intellectual Property Rights in this website and the materials on or accessible via it belong to The Estate of Norman Thelwell. 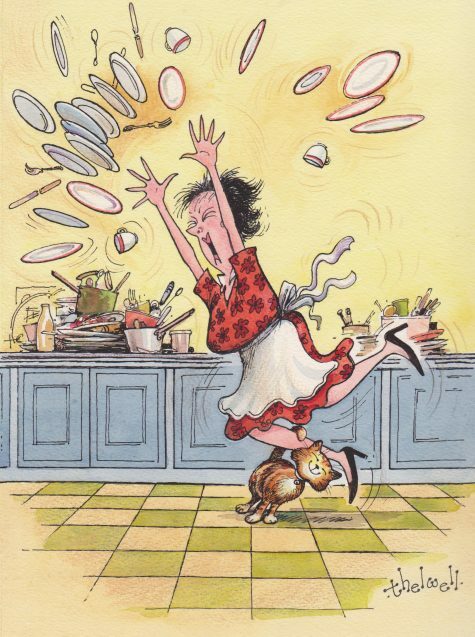 This website and the materials on or accessible via it and the Intellectual Property Rights therein may not be copied, distributed, published, licensed, used or reproduced in any way (save to the extent strictly necessary for, and for the purposes of, accessing and using this website).